A media literacy site for parents and educators. 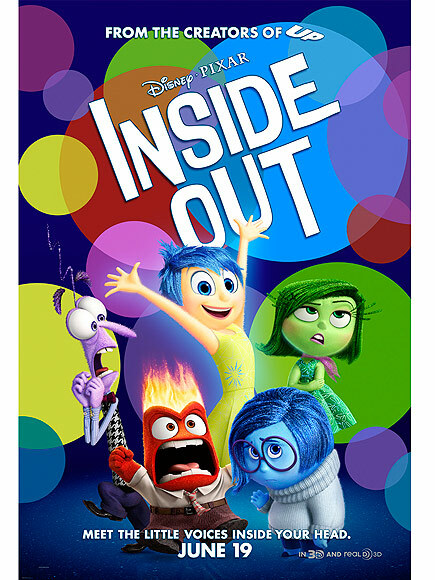 This film does an excellent job of addressing how major life events and adolescence influence the complexity of the emotional self. Further, it challenges stereotypes regarding gender. After Riley and her family move from the Midwest to San Francisco, they navigate the emotional difficulties of leaving their old lives behind. Personifications of Joy, Fear, Anger, Disgust, and Sadness are used to show how the move is affecting the family, especially Riley. 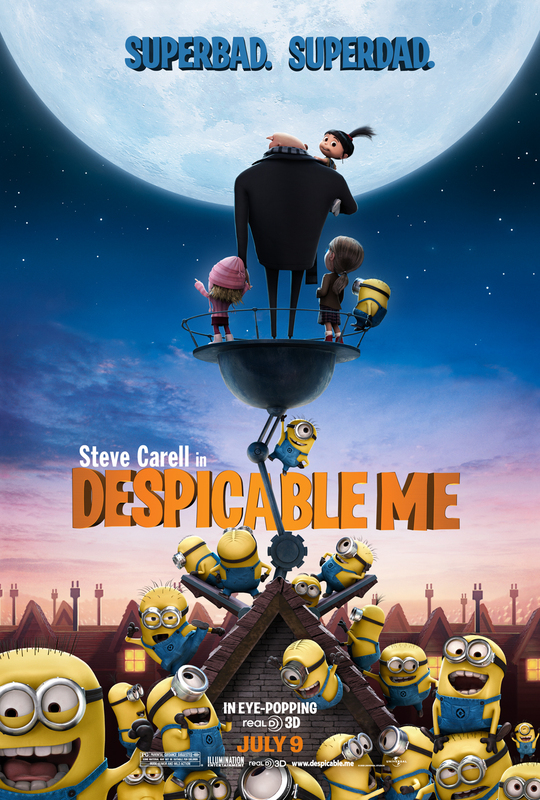 Although Despicable Me depicts a non-traditional family unit, the film does very little to engage with race, disability, sexual orientation, or gender. A criminal mastermind learns how to love and changes for the better when he adopts three foster children to use in his evil scheme. 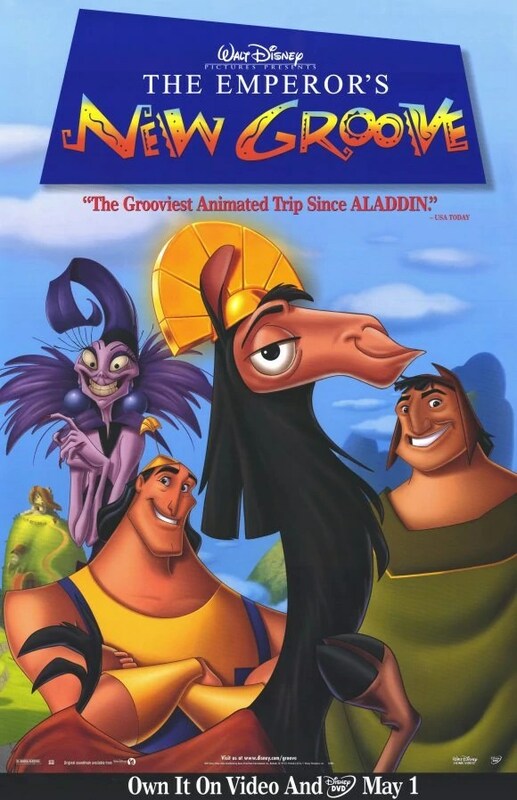 Although The Emperor’s New Groove depicts a non-white, non-Western culture, the film does very little to engage with disability, sexual orientation, or gender. After being turned into a llama, Emperor Kuzco seeks the help of courageous llama herder, Pacha, to regain the throne. Cinderella is very neutral regarding cultural progressiveness. While some traditional gender roles are challenged by the lead female and male characters, the film does very little to engage with disability, sexual orientation, or the body. 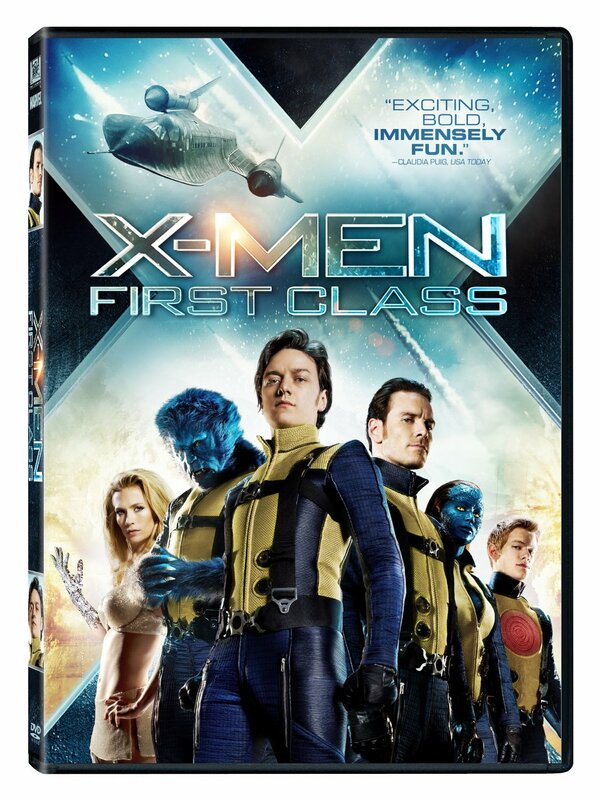 However, it should be noted that the film makes an attempt at racial diversity. 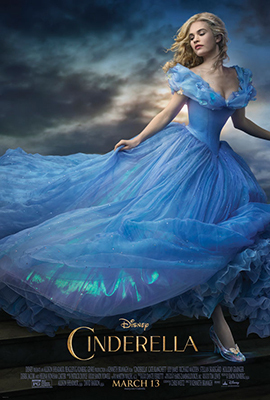 Summary: Now an orphan, Cinderella must find a way to escape from her evil stepmother and stepsisters. This film addresses notions of Othering and also sends the positive message that a person shouldn’t change who they are just to “fit in” to society. A group of misfit mutants band together to stop a villain from causing war and taking over the world. 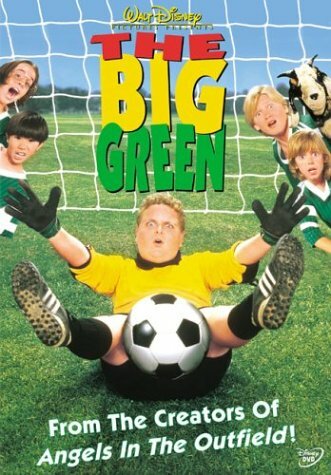 Despite the comedic format of the film, The Big Green tackles some very complicated issues regarding class and race stereotypes. Overall, this film does a great job of engaging with cultural identities in a positive way and offers an often ignored narrative regarding immigration into the United States. A soccer team made-up of misfits shows that with dedication and teamwork anything is possible. Overall, this film challenges stereotypes regarding masculinity and femininity and engages with a number of other marginalized identities (the body, disability). However, the film does little regarding sexual orientation and race. Emmet and WyldSytle team-up to prevent President Business from taking over the Lego universe. In addition to positive messages regarding friendship and teamwork, this film engages with multiple cultural identities by having strong male and female characters and positive depictions of various body types. 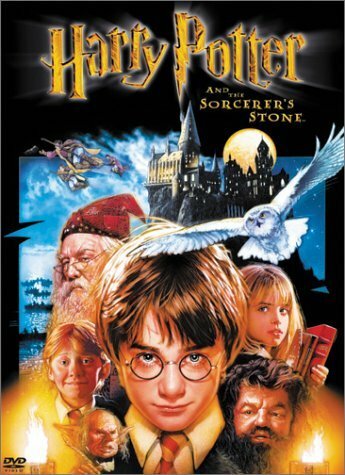 When Harry learns he is a wizard he attends his first year at Hogwarts and discovers secrets from his past. This film is notable because it stars the first black Disney princess. However, Tiana is a frog for the majority of the film. Further, the film adheres to many stereotypes regarding race, disability, class, and religion. 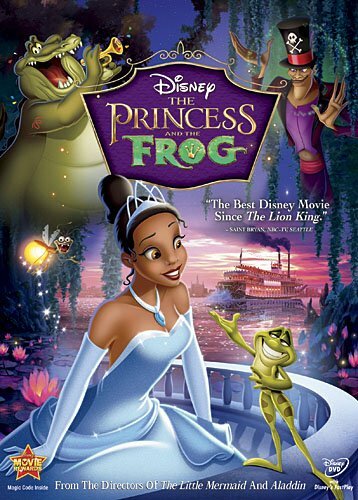 Tiana, an aspiring restaurant owner, turns into a frog to save Prince Naveen from a curse. Overall, this film does not largely challenge different aspects of cultural identities but does an excellent job of expanding the rigid definition of traditional masculinity. 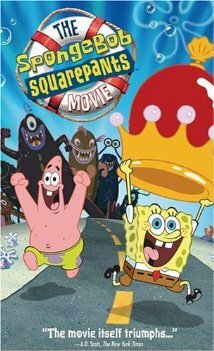 After King Neptune’s prized crown is stolen, SpongeBob and Patrick must embark on a dangerous adventure to acquire the crown and save Bikini Bottom. © 2017 Pop Culture Pug. 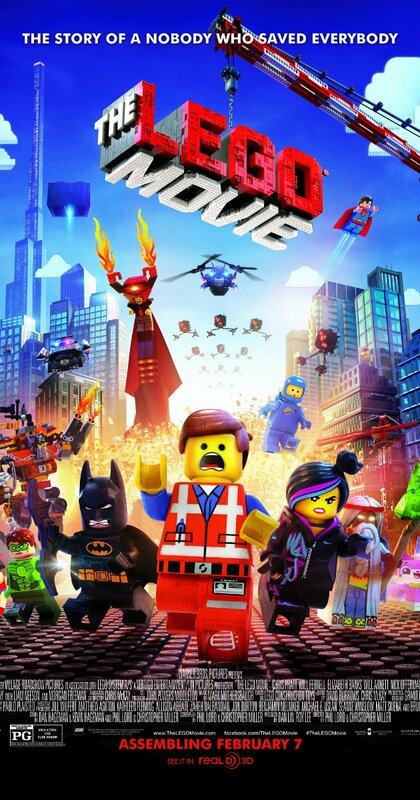 We do not hold the copyrights to any of the movie poster images. All rights to these images are retained by their respected copyrights.